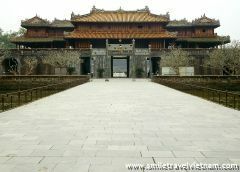 With an aim to explore the central natural charm, historical richness and cultural wealth, the World Heritage Tour encompasses all landmarks noting with three representatives in the region including silk route trading port of Hoi An; sacred remains of Cham civilization in My Son Holly Land , and the ancient imperial city of Hue. Guests would have ample chances to enjoy stunning beauties of mountains and beaches, brilliant citadel as well as the intact traditional customs during this wonderful trip. 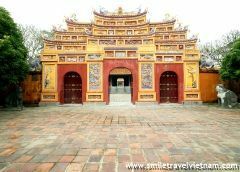 Once arriving at Da Nang City, you would come to visit Cham Museum, Marble Mountains and approaching ancient town of Hoi An afterwards. Checking in the hotel, guests could enjoy leisure time and free exploration. Over the first night in Hoi An. 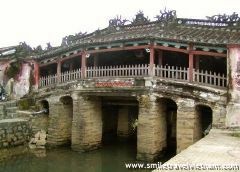 Hoi An delightful township is small enough for embarking on walking tours to all notable destinations from Chinese Assembly Halls, the Japanese Covered Bridge to Tan Ky House. Yet, guests could take a bike to reach some renowned silk shops or sandy beaches about 6 kilometers from the downtown. 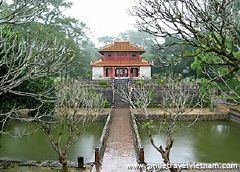 Chance to explore Hoi An yourselves are available on the course before getting dinner served with exceptional dishes at local restaurant. Overnight at hotel in Hoi An. 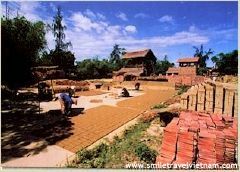 In the morning, tour would take a cruise to visit ceramic craft village and shipping yard. After that enormous options are planed for your selection. 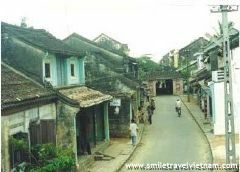 If My Son Cham Towers takes your fancy, one hour and a half drive departs from Hoi An would be ready to start off. Other visitors could back to hotel and laze beside the hotel pool or precede the beach for sunbathing or swimming. Shopaholics could do shopping along the town for favorite goods and services. 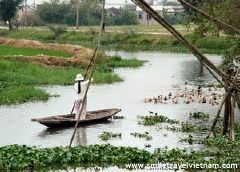 Saying goodbye to Hoi An, keep driving to the north, journey would stop at Hai Van Pass for snaptaking. 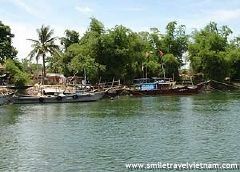 Then second stopover would be Lang Co Beach for stunning views and refreshment coffee before heading to Hue Citadel. Checking in the hotel and after period of time to relax, guests would tour around fabulous city of Hue on bike. 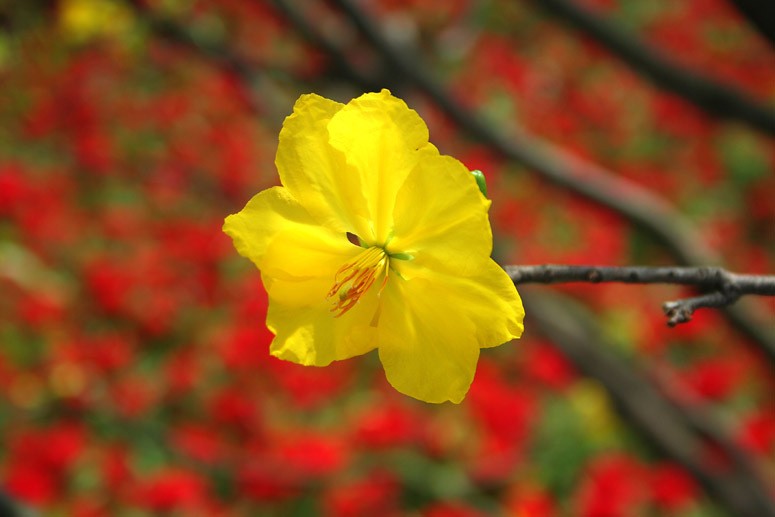 The forth afternoon would be filled with visits to all attractions of Citadel, Forbidden Purple City, Imperial Museum and Dong Ba Market. Overnight at hotel in Hue. 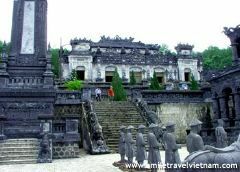 Taking a boat to cruise down the Perfume River then come to visit to Thien Mu Pagoda and Minh Mang Tomb. Having lunch at local restaurant then continue discovery Imperial Citadel. The final day to bid farewell to the trip. After breakfast, guests take domestic flights would depart from Hue airport and those fly abroad would be transferred to Da Nang International Airport.